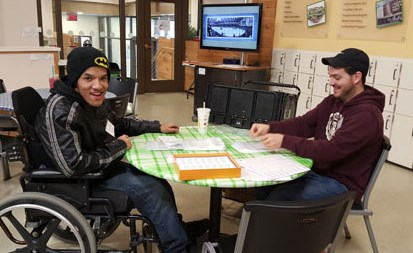 Our Community Habilitation program is designed for adults 18 or older who reside with family or live independently in the community. Our program aims to build skills that will increase independence in their home as well as providing opportunities for community inclusion. 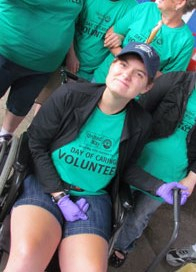 We offer opportunities for our individuals within the community through volunteer placement, work readiness programs, training and support for independent travel, adult education, leisure skills and self-advocacy. Our individuals each have a personal plan for development, and many serve as volunteers throughout Chemung and Steuben counties. We work closely with individuals and their family to create goals and schedules that supports their needs.